The best writers in the world have editors. They have confidantes whom they trust to critique their work. 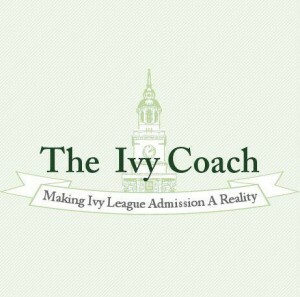 It’s what we at Ivy Coach do with our students on their college essays. With our brainstorming and editing assistance, you emerge a better writer with fantastic essays. Whether or not you know it, you need help with college essays. Now that the July 4th holiday has passed, it really is time for rising high school seniors to start digging into these essays. Saving writing college admissions essays for the fall is a major mistake that too many high school students make. You don’t want to be writing college essays in between your AP Physics homework and tennis practice, while also studying for two SAT Subject Tests in between. That’s just not an opportune time to write your best work. And your college admissions essays should be your absolute best writing. It’s certainly among the most important writing you’ll ever do in your life. The objective of your Personal Statement on the Common App. is to shed insight into who you are and what you’re all about. It should be a small window into your world, a small story rather than a big story. Telling a story about a service trip to a Third World country is a big story, one that you can recount to mommy and daddy but we strongly urge you to not recount it to college admissions officers. Because they’ll be bored and this could lead them to fall over asleep. Telling a story about Grandpa Harry is also a bad idea. If Grandpa Harry were applying to a highly selective college next year, by all means he can submit a Common App. Personal Statement. If you want to write a tribute to Grandpa Harry, write him a note. We’re sure he’ll appreciate it. Your Personal Statement should sway admissions officers to want to fight for you. It’s a way to market yourself, to make your application memorable in a way that test scores, grades, and accomplishments just can’t. It’s a window into your personality and thus it’s important that you come across as likable, as personable, as fun and intellectually curious all at the same time. And, in our experience, it’s highly unlikely that you’ll be able to craft such a powerful statement on your own. The best writers seek out help to make their writing — and the ideas on which their writing is based — stronger. 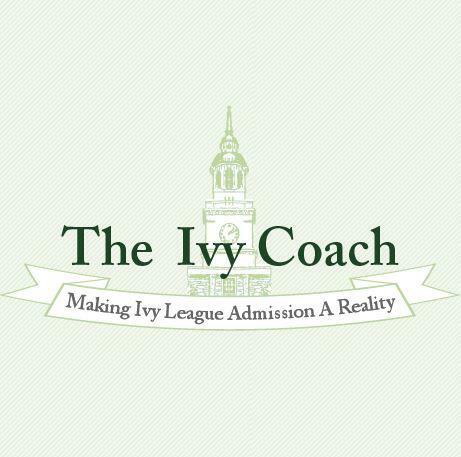 That’s where Ivy Coach comes in. So if you’re interested in our help with your many college admissions essays, we recommend you contact us today to get started. You can do so by filling out our free consultation form. With the high volume of learning resources on the Internet, one would believe that students would become prodigies in academia; however, technology does not move the generation forward but contributed to students’ poor academic performance. What is your opinion on this topic sentence for an essay? This is my first attempt writing a topic sentence consciously, so I am in dire need of your help. You might consider starting over.